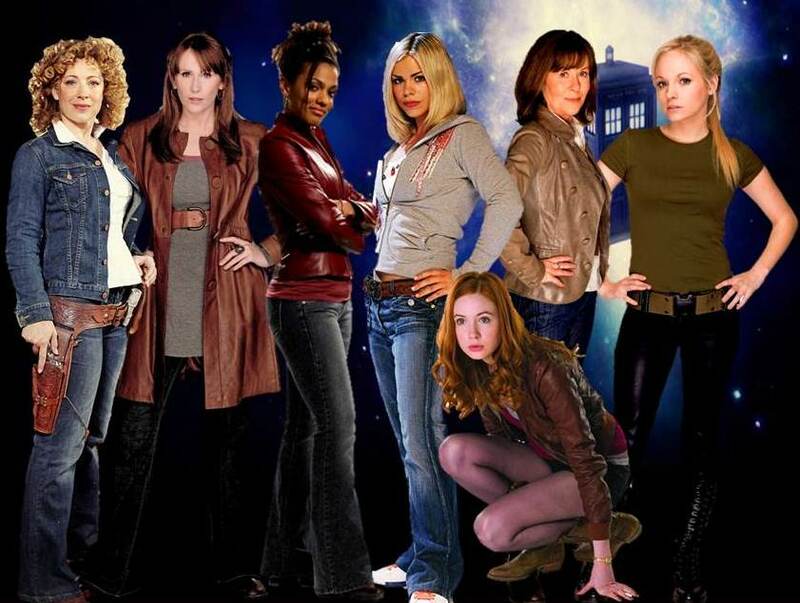 The Doctor's Girls. . HD Wallpaper and background images in the 神秘博士 club tagged: amy pond martha jones river song sarah jane smith rose tyler jenny donna noble doctor who. This 神秘博士 fan art contains 精心打扮的人, 西装, 裤套装, 裤装, 穿着好衣服的人, 裤子套装, 穿得好的人, 套装, hip boot, thigh boot, 长衣长裤, 长裤, and 长裤长裤. There might also be 裸露的双腿, 连裤袜, 紧身短裤, 紧身, 裸腿, 短裤, 短裙, 紧身的紧身裤, 袜子, 软管, 外衣, 上衣, and 户外休闲服罩衣.